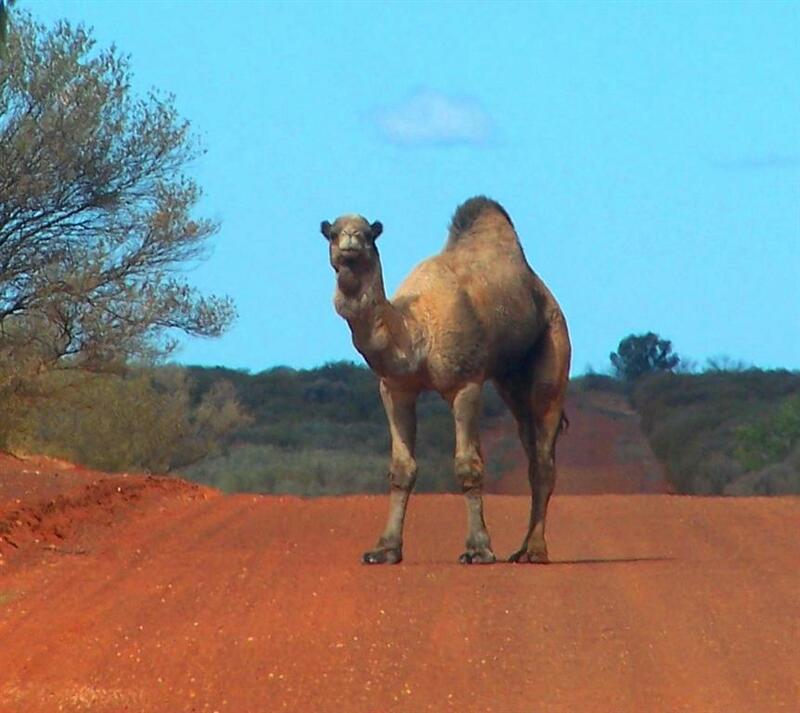 CamelScan is a community mapping resource that allows anyone to map sightings of feral camels in the wild throughout Australia, and any observed damage they are causing. Facilities to print a map, upload feral camel photos, and see the latest feral camel sightings in Australia. If you have seen feral camels recently, please report your sightings on this website. CamelScan needs to know when and where you have seen feral camels, how many you have seen, and what damage they may have caused (e.g damage to water pumps). Information about any control that may have occurred is also very useful. CamelScan will also provide information back to you, so you can see where camels are at any stage. CamelScan is supported through the Australian Feral Camel Management Project and the Invasive Animals CRC. Enter your sighting or camel damage data online today.